Here’s the lineup of awesome events that are sure to entertain you this week & upcoming weekend! 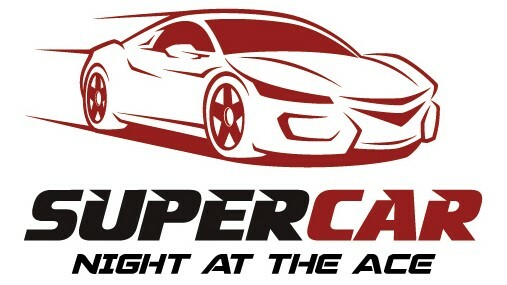 There’s a little something for everyone from our prestigious monthly exotic SuperCar meet to Cars & Coffee and the opportunity to meet the legendary “Big Daddy” Don Garlits! We hope to see you at the Ace! 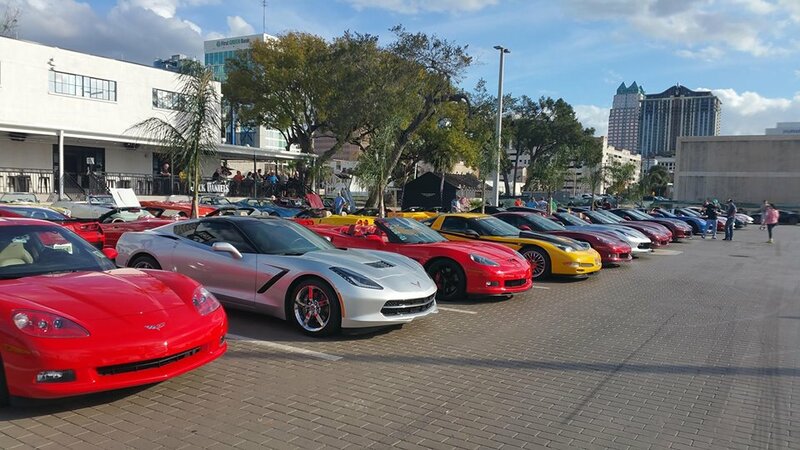 Calling all supercars, exotic, sports & luxury vehicles for display Spaces are limited & placement is at the discretion of the event staff. This informal monthly gathering takes place on the 2nd Tuesday of every month. Classic and modern Mopars (and AMCs) are all welcome on the 2nd Wednesday every month. As the old saying goes “Mopar or no car”. This is a free event, rain or shine! Humble Society meets every month on the second and last Wednesdays. Everyone is welcome to join them and see what they group is all about. All bikes welcome! Ride in and dine. 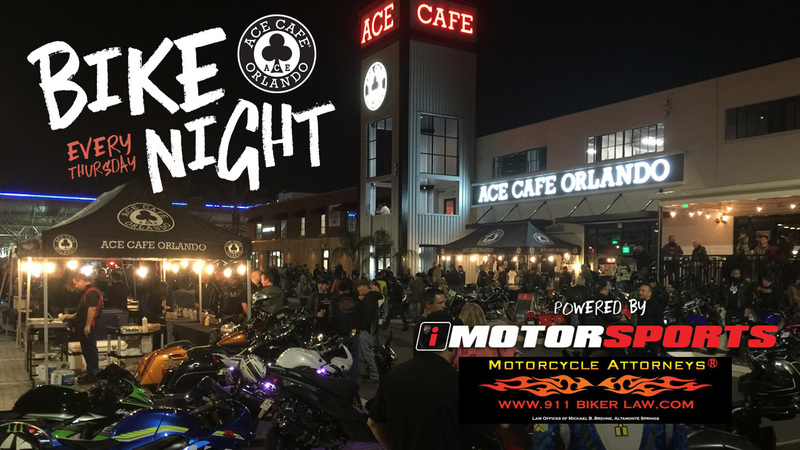 Whether you’re a petrol head or just love checking out the car park filled up with bikes – this is your night! Be sure to stop by the 911 Biker Law tent for FREE legal advice!